The design of the app is minimal which makes it easy to understand and use, however there are places where i think a bit more instruction should have been given. 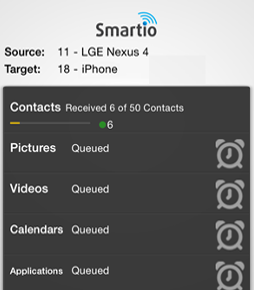 The user interface can further be improved by adding more color, as at the moment the app uses grays , black and white for its theme. This app requires the user to have at least two devices from any of the platforms mentioned above. Do note that at the moment there is no cloud storage, so the data transfer is end to end. This is pretty useful for those users who do not want to spend quite a bit of time to wait for the data t first transfer from the device to the cloud, and then the data then download from the cloud to the other device. 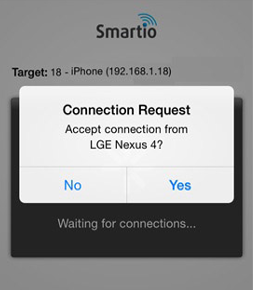 Local WiFi network means that an internet connection is not required and that the data is transferred using your WiFi router’s connection. 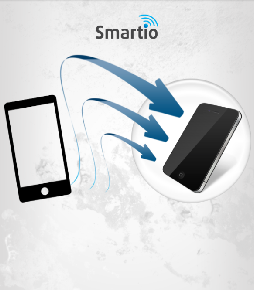 Internet means that the data will be transferred via the company’s servers via the WiFi or device’s cellular network connection. Do note that this is available only for business users. 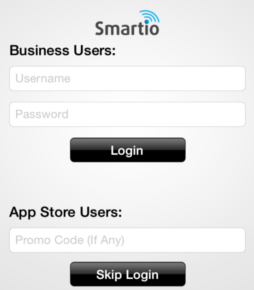 This is not a free app as one has to purchase a business account to avail all of the features of the device, however there is a limited free trial use of the app. After i had transferred my data, i found that there is a popup which asks the user if he wants to factory reset his device. I believe if the user presses the affirmative button without reading, then he will be at a major loss. I recommend that the development team remove this popup, and instead give a proper message and ask the user to type in a certain phrase, something like what github.com does when one wants to delete his repository. The app should be designed where the user can not make mistakes so easily. 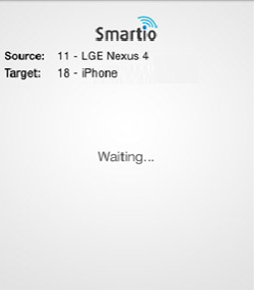 Furthermore, finding the data transferred on to my target device was a bit of a hassle. I recommend that the app build a single folder and then have sub folders in that folder, because at the moment the folders are distributed in other folders. I expected that all of my pictures will be transferred, but only a few were. 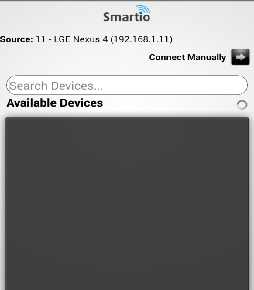 I also could not find any settings for the source of my data, either the source be the phone storage or the external SD card. Overall the app is a good one, but it does have its share of problems which the development team should immediately resolve. Furthermore, if you are also concerned about your data being secure in some corporation’s cloud, then i recommend this app as from what i have understood that they do not provide cloud storage (the development team has plans to introduce cloud storage in the future). As a rapidly emerging company, we have always focused on providing highly innovative and advanced solutions to our privileged customers around the world. 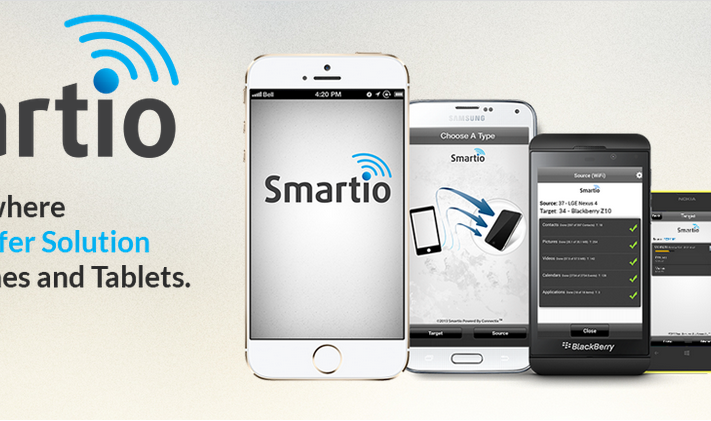 We are planning to roll out latest version of SmartiO product termed as SmartiO-T.Lille SmartiO, it is also a cross platform mobile application solution that easily integrates with retails POS and E-Commerce shopping carts. 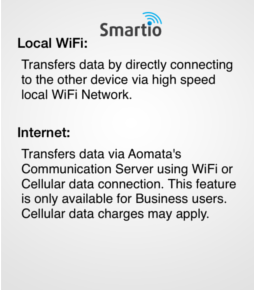 It is powered by Aomata’s Connectix™ communication platform utilizing WI-Fi, Hotspots or Cellular data connections to transmit large amount of information efficiently.